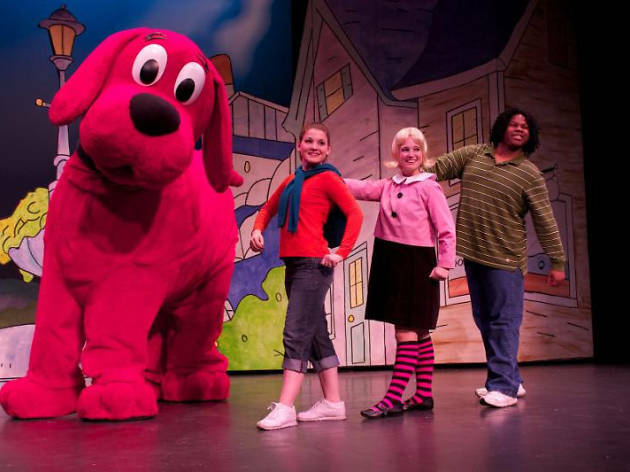 Join the famous characters from Clifford the Big Red Dog in an exciting live stage show where Clifford teaches kids about his BE BIG ideas: Share, Play Fair, Have Respect, Work Together, Be Responsible, Be Truthful, Be Kind, Help Others, Believe in Yourself and Be A Good Friend. 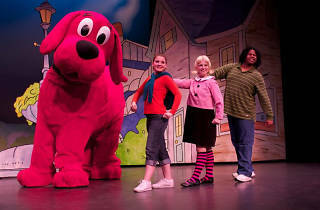 The show combines fun songs, audience interaction and unique choreography in a funny musical production sure to make any Clifford fans happy. All ages.